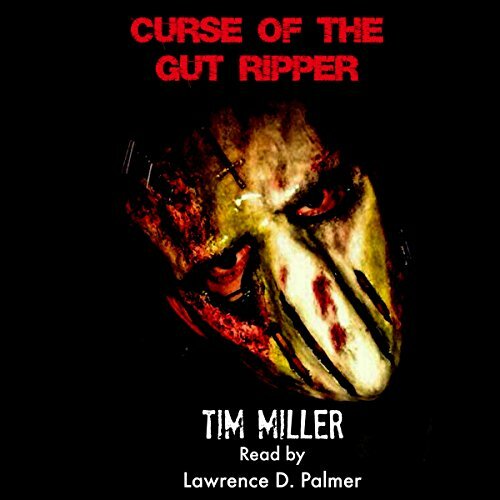 Showing results by narrator "Lawrence D. Palmer"
Eliza's world is turned upside-down when her father passes away, leaving her his huge ranch and everything in it. Determined to make this her new start, Eliza struggles to be taken seriously as she learns how to run the Martin Ranch. No one seems willing to help her, not least the main ranch manager, Dave. The only thing she has is a pail of fresh milk on her doorstep every night, with no idea who is leaving it there. When Dave begins to make things difficult for Eliza, Christopher battles to find the courage he needs to stand up for her. 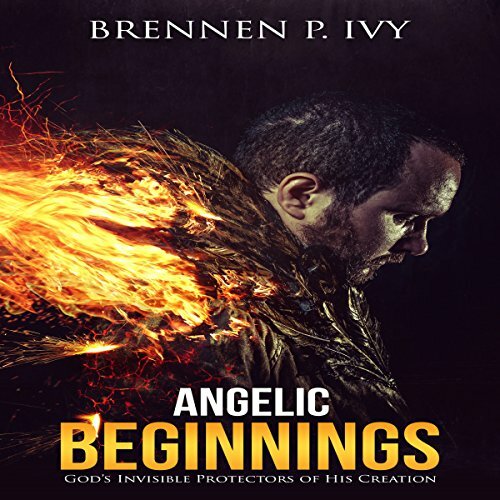 We are engaged in the conflict of the ages and for the first time in this generation, the sons of the Kingdom are awakening to the reality that the Kingdom has, is, and will continue to come. Would you like to understand the Whore of Babylon prophecy described in Revelation 17 and 18? Why does the Whore wear purple and red and ride a red beast, and why is her name branded on her forehead? 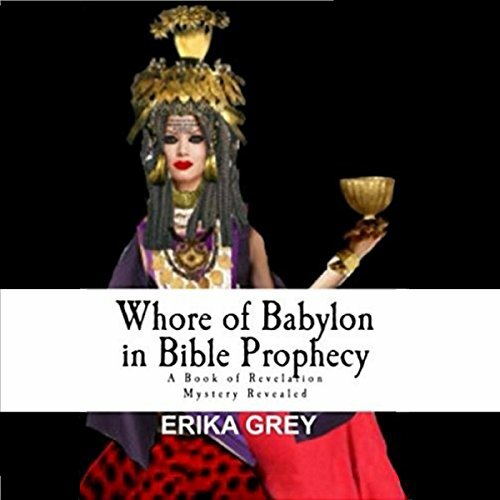 The Whore of Babylon in Bible Prophecy: A Book of Revelation Mystery Revealed examines this passage while revealing new details of "Mystery Babylon" along with compelling evidence of the Whore of Babylon's identity along with her role in the Revived Roman Empire and her coming judgment. Tall, dark, and seething with hatred, Mustafa al Shatar lives only for vengeance. Liu Pen, spymaster for the People's Republic of China, envisions using Islamic terrorists to disrupt Western interests on China's vulnerable southern flank. Admiral Suluvana plots to overthrow the Indonesian government and establish an Islamic state. Together, they scheme to use a genetically engineered version of smallpox to attack the West. Their secret base is Nusa Funata, a dark and inhospitable island in the Java Sea. No other passages in scripture have been more talked about in end-time Bible prophecy than those dealing with the mark of the Beast. Revelation 13:18 adds to the horror by posing the Bible's most mysterious riddle. 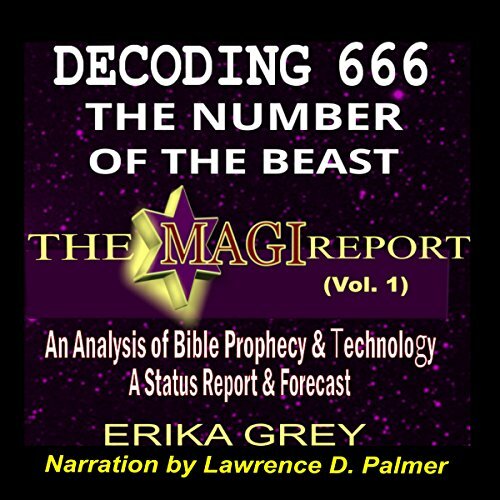 It states: "Here is wisdom, let him who has understanding calculate the number of the beast, for it is the number of a man: his number is 666." In this Magi Report, the riddle is decoded and examined phrase by phrase. 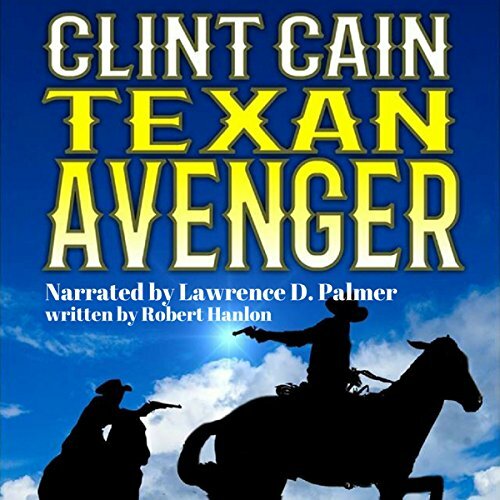 Gravely wounded, Clint finds his life is in the hands of a band of Indians with little love lost for the white man. It is only his search for justice that allows him to be cared for and accepted as a member of their band. 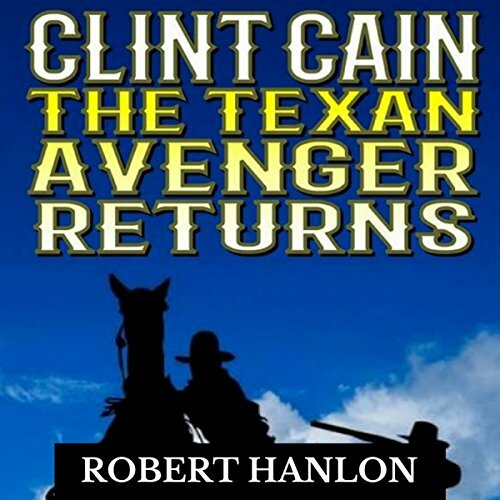 Clint soon falls into a life of rustling cattle to help save the band. 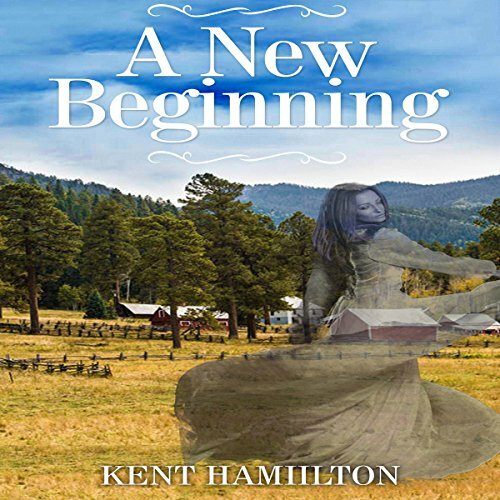 After months of helping the band and teaching them the cattle business, his dreams of the past haunt him, and he soon chooses to try and return the life he had planned on living. This guide is meant for those with all levels of experience in hunting. This includes those who are simply looking into the prospect of archery hunting to seasoned hunters who are looking to look elsewhere for new hunting practices. 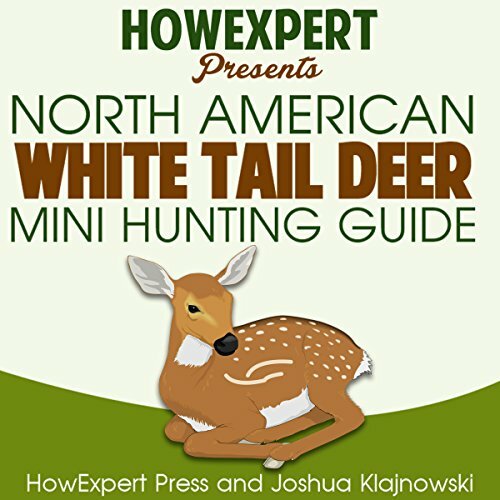 Starting things off, the guide will go over everything a good hunter will need in order to properly hunt the elusive whitetail deer. Equipment is not enough to make a good hunter, as the guide then goes into an extensive collection of tips and tricks one would need to successfully hunt a whitetail deer. A bounty hunter always catches his prey, even if they are dangerous murderers who will stop at nothing to destroy the very fabric of American society. One particularly determined bounty hunter is hired by a town overwhelmed with crime. 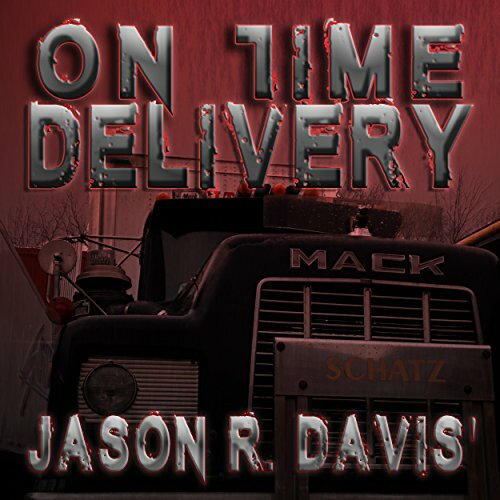 With murders at every turn, these townsfolk are desperate for help. There's one problem. They don't have money to offer. 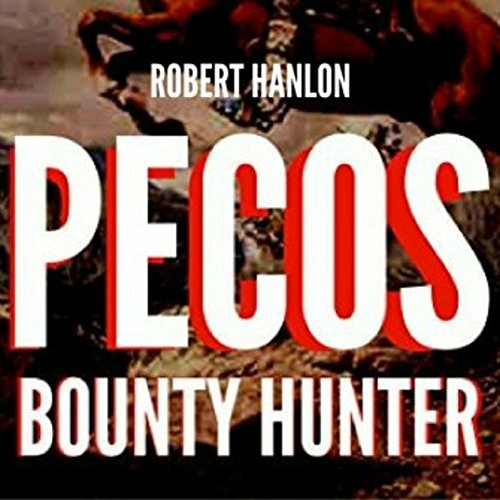 The bounty hunter makes a deal with the townsfolk and together they fight to rid the town of a frenzied gang of outlaws. Vengeance, repentance, and justice come in many forms. 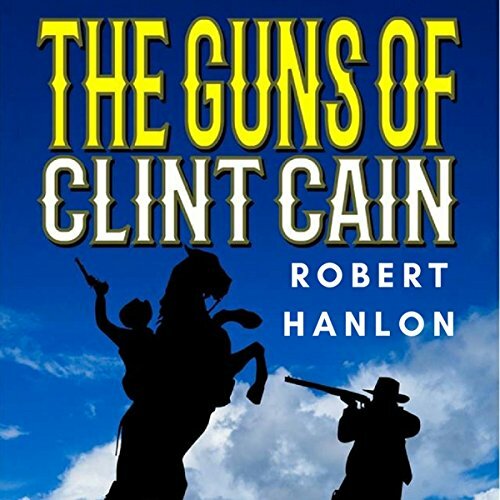 For Clint Cain, it comes in the form of his gun - a gun he knows how to use better than almost anyone else. 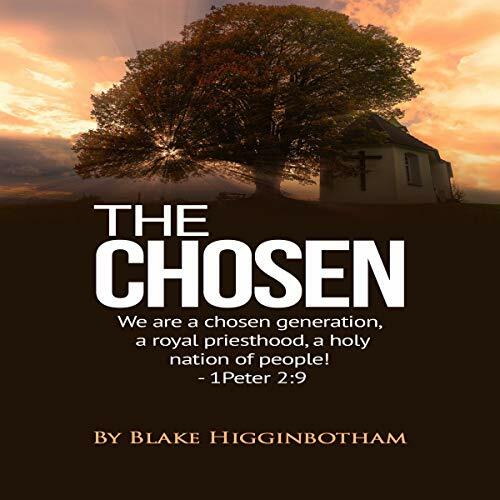 Seeking the life and family he lost, Clint Cain goes in search of a home and new life, only to find that it won't be that simple. 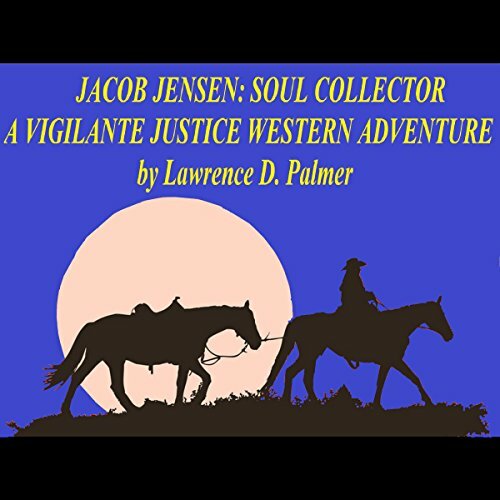 Despite a new town and new people in his life, he must deal with a greedy land baron who is entwined in the very fabric of the community and above reproach. As the tension mounts between Clint and the land baron, Clint finds a woman he thinks he could love. 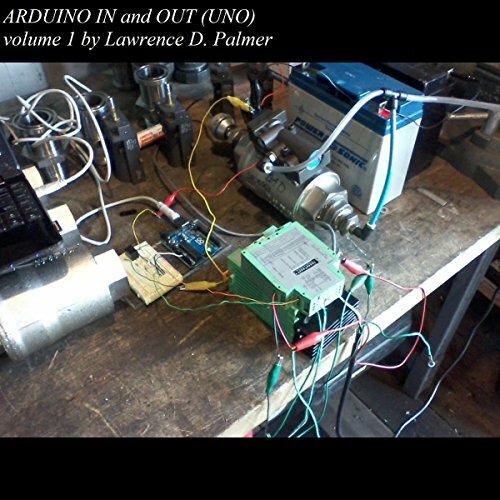 This book is a quick reference or introduction to some features and capabilities of the Arduino UNO micro-controller. 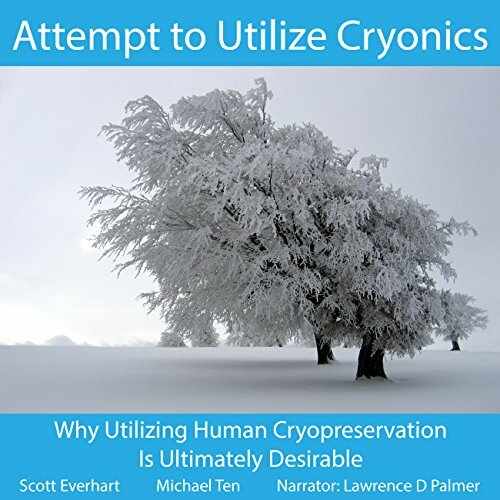 It was written specifically for an audio audience (one not prone to narcolepsy) so they can be reminded of the connections available to the outside world as they think about their next or current UNO project while driving, mowing, shoveling, or whatever. Conspiracy theories have always been able to pique interest among the old and young alike. 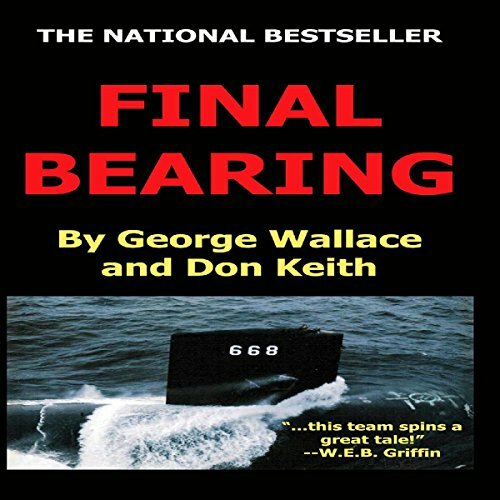 Unbelievable tales and plans that allegedly took immense planning and impeccable execution have always remained all-time favorites. 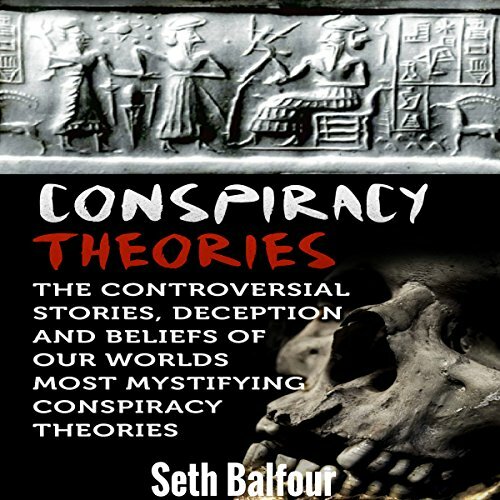 This book aims to bring to you some of the biggest conspiracy theories ever recorded. 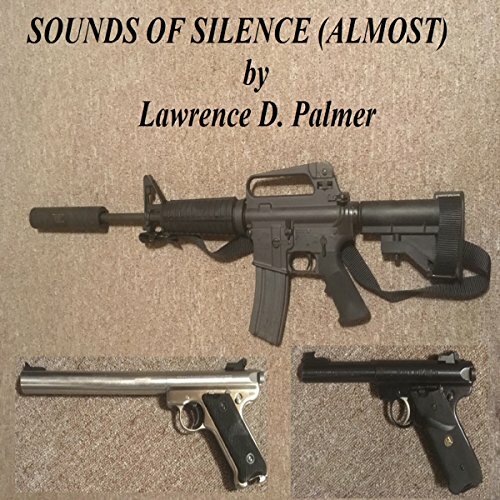 This audiobook describes reasons for owning and using a suppressed firearm, how to make a true comparison of it to an unsuppressed firearm, how to track its effectiveness over time, and how to use the same tools to calculate bullet velocity. It also lists the tools used to generate this information and how to interpret the measurements. Truck drivers drive thousands of miles to deliver the goods, and when they're late, there is a penalty. What happens when that penalty puts lives on the line? Jumping off the high dive is scary. 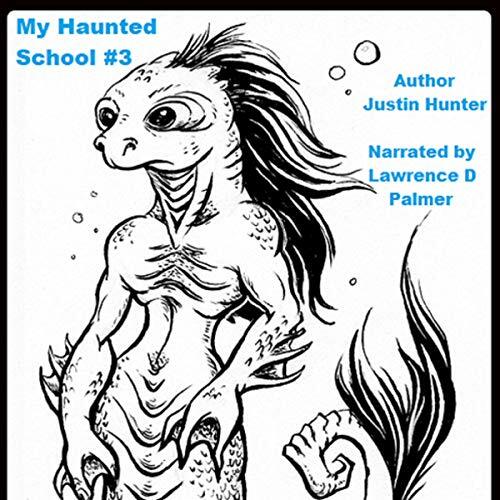 Especially when there's a ghoul in the water! 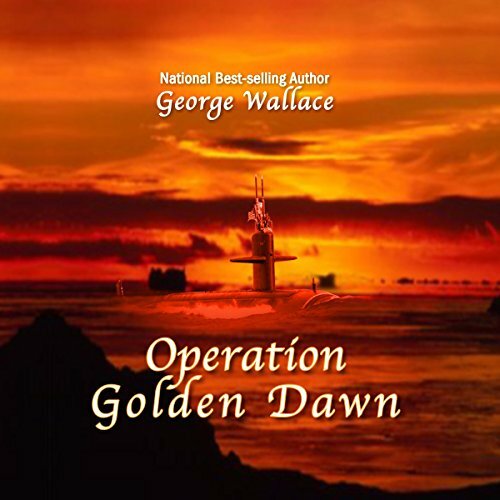 Law men team up with a government agent to expedite justice outside the law and against staggering odds. Having lost family in the process, the agent becomes a loner and then finds something to live for, in addition to revenge.